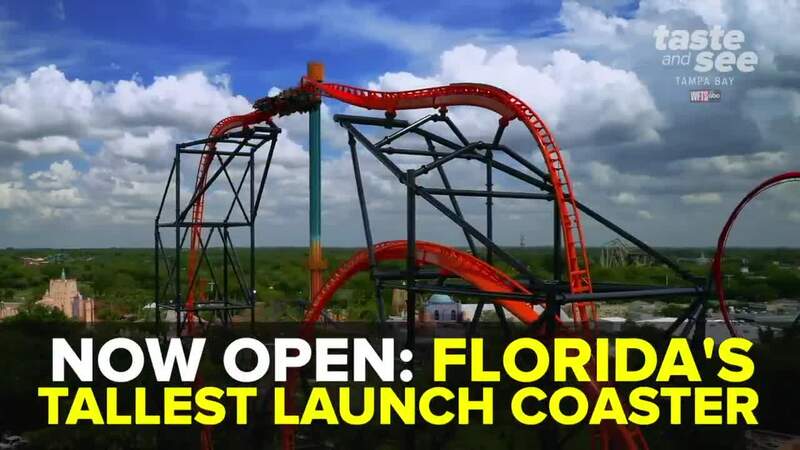 TAMPA, Fla. — Florida's tallest launch coaster will celebrate its Grand Opening on April 19 at Busch Gardens Tampa Bay! Tigris will race riders along more than 1,800 feet of steel track designed to mimic the awe-inspiring agility of the world’s largest and most powerful cat – the tiger. To further solidify Busch Gardens reign as Florida’s thrill ride leader, more news is on the horizon – a second new thrill ride will be coming to the Gwazi area of the park in 2020. 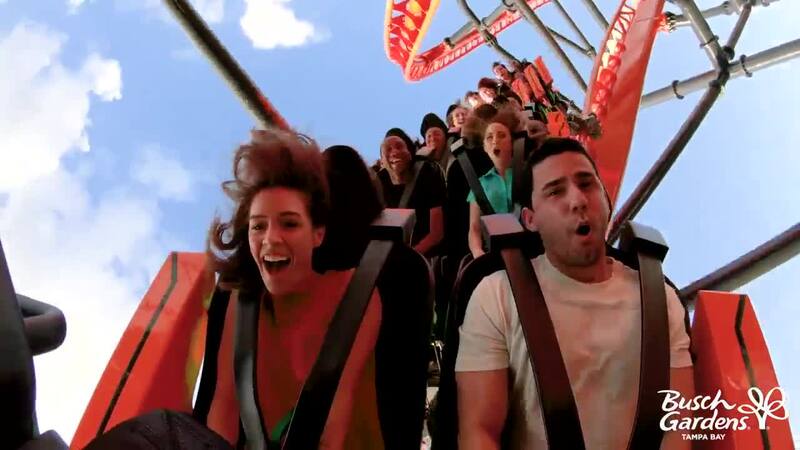 Busch Gardens announced in early March about construction on a new hybrid roller coaster that will be the fastest and steepest hybrid coaster in the world. The ride will be a wood and steel hybrid coaster design opening in 2020. Manufactured by Rocky Mountain Construction, the ride will feature a maximum height of more than 200 feet, and new thrill elements, but also restored elements of Gwazi.